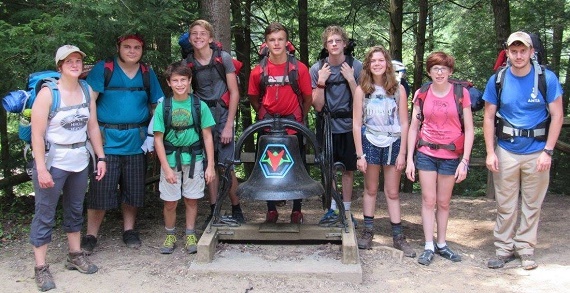 Spend the summer hiking, exploring nature, swimming, building new friendships and more with friendly, college aged counselors as your guides. 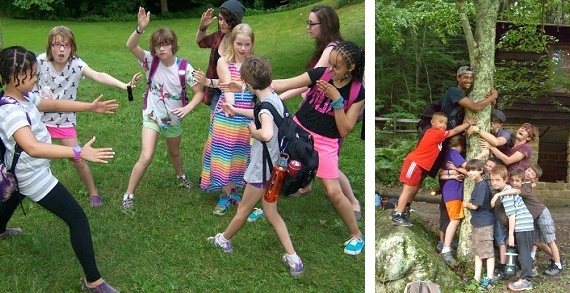 Every day brings new experiences and fun! 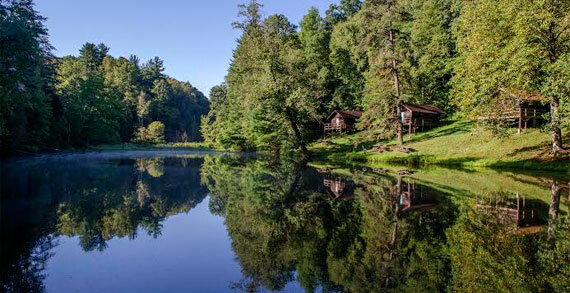 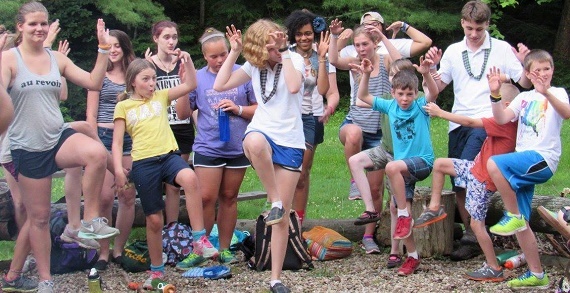 Open to all youth 7 to 17 and located in the Hocking Hills, this rustic camp provides quality camp experiences that build competencies and creates positive life-long memories in a safe and supportive environment. 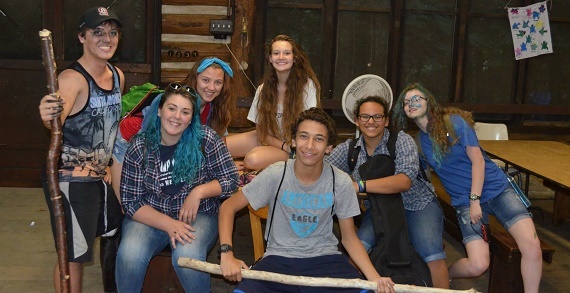 Have fun with a group of great counselors! 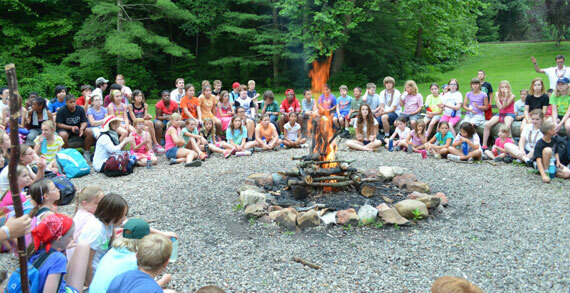 Register now for Camp Wyandot!